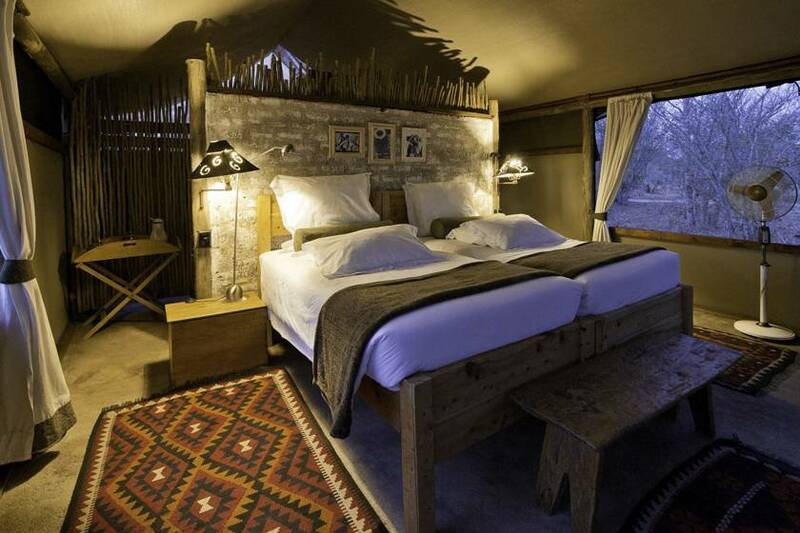 Each of the guest tents at Little Makalolo Camp are spacious and very comfortable with en-suite facilities, including both indoor and outdoor showers as well as a small terrace area that makes a great spot from which to view the surrounding bush. Solar power is used for all the camp's electricity ensuring the environmental footprint is kept to an absolute minimum. 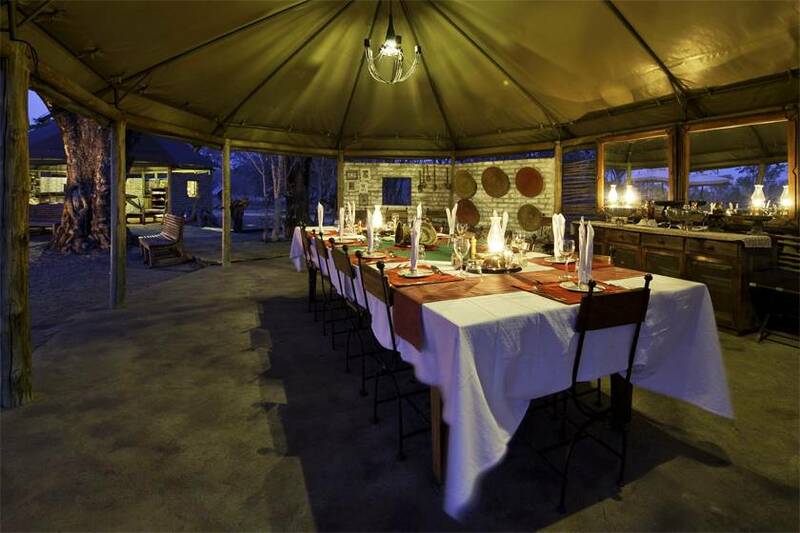 With just six beautifully appointed guest tents and a prime location in one of Zimbabwe's finest game viewing regions, Little Makalolo Camp is a stylish and intimate place to stay in the pristine wilderness environment of Hwange National Park. The camp's communal area features a dining room, lounge area, plunge pool and cosy outside space with open fire, the perfect spot for swapping stories from the day's activities with fellow guests. 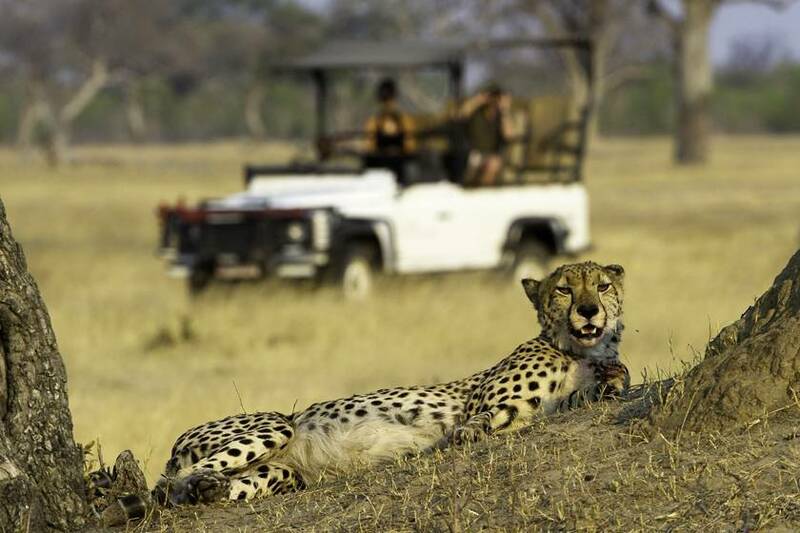 Guided nature walks and jeep safaris are the focus of activities at the camp, with the region's large number of water holes, including one on the edge of the camp itself, and variety of woodland and grassland habitats attracting huge herds of buffalo and elephant along with predators such as lion, cheetah, leopard and wild dog. 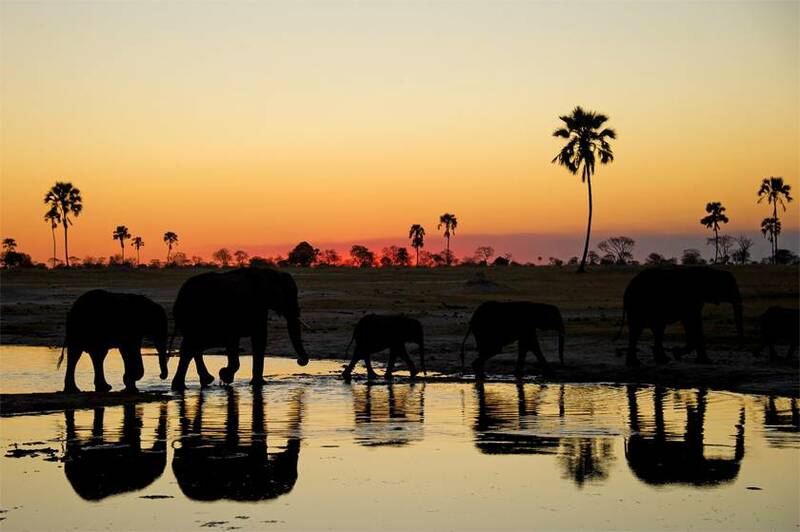 Hwange National Park is also home to an abundance of birdlife with over 400 species known to inhabit the region. 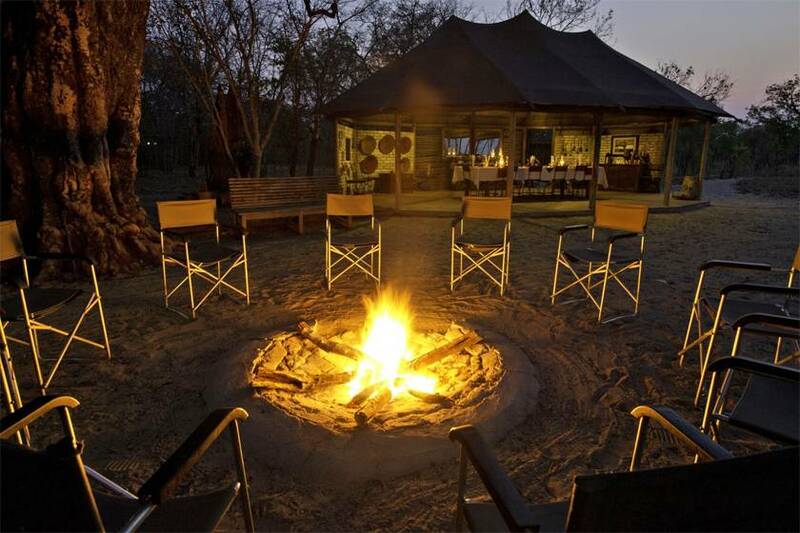 We like: The camp's communal area with plunge pool and open fire makes a great place to unwind.